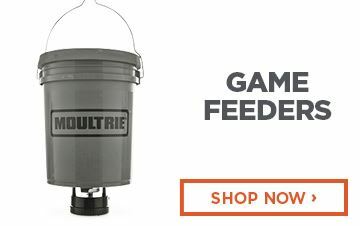 Shop Game Feeders and Deer Food Plot Seed and equipment at Sportsman's Guide. 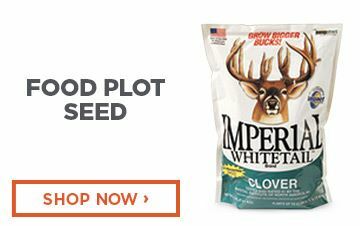 Attract game with feeders and a wide selection of deer food plot seed, equipment, supplies and more at low prices, guaranteed! Antler King Apple Burst Deer Block, 20 lb. 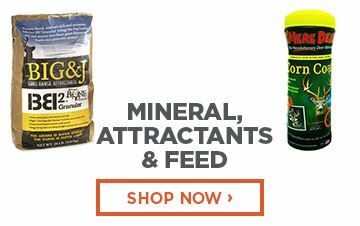 Wildgame Innovations Buck Commander Acorn Rage Deer Attractant, 5 lbs. Ani-Logics Braggin Rights Apple Attractant, 6 lbs.